Shocker VHS Tape. 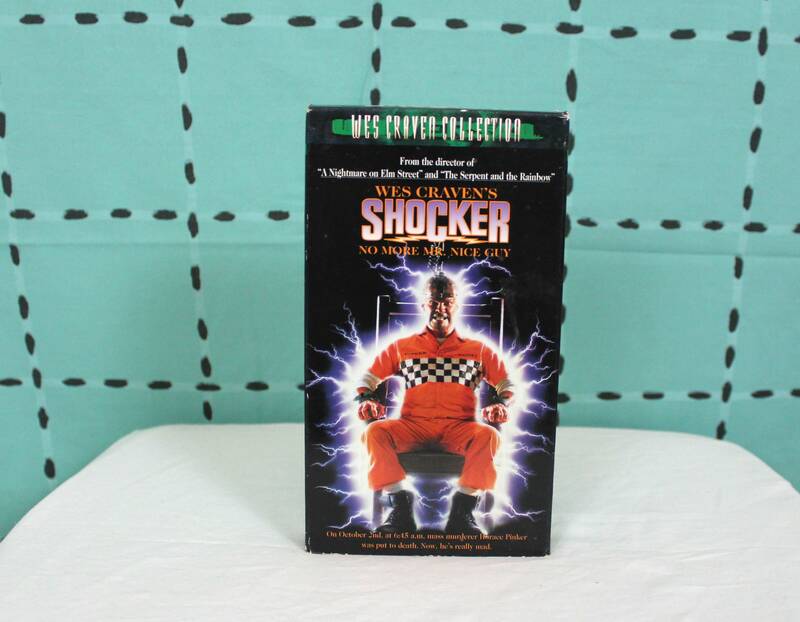 Wes Craven's Shocker VHS. 80s Horror Vhs. Horror Movie Vhs. Wes Craven Horror 80s 90s Vhs. Horror Slasher Gore Vhs. Classic Slasher Gore Fest Horror 90s Camp Cult Classic!